Pricing out Active Directory is an interesting experience. As with most Microsoft solutions, there are a number of components that you need to purchase. Active Directory is a sub-component of the Windows Server (interestingly there is no page that that sells Active Directory). As a result, you need to purchase Windows Server and then what is called client access licenses (CALs). Of course, Microsoft makes it even more complicated than that. Windows Server is sold by edition. You need to choose the right edition for your situation. Then, you have to have a license that is based on the size of the server. Pricing is dependent at the server level based on the number of cores of your processor. And, then you get to add a Server CAL – or a license for each user that will be accessing the server. In the case of Active Directory, you’ll need a CAL for each user in your organization. But that doesn’t even account for all of the other costs that you’ll experience. We’ve created an equation to help you understand the true pricing of Active Directory. We just covered the costs of Microsoft Windows Server software. There are many other costs that you’ll need to track down. And, then combine to understand the true cost of running Active Directory. We’ve also created an ROI calculator for Active Directory that may just help you track all of the costs. Contact us if you would like us to share this tool with you. The challenge isn’t Active Directory pricing. The real issue is that AD is on-prem and focused on Windows. As more IT organizations shift to the cloud and heterogeneous environments, the cost of running AD as the core identity management platform increases dramatically – not to mention the layers of solutions that you need to purchase on top of AD to create a complete solution. The TCO (total cost of ownership) of Active Directory continues to increase and increase as the IT world shifts. IT organizations are realizing that replacing Active Directory may be not just be the more cost-effective option, but the prudent one from a business standpoint as well. 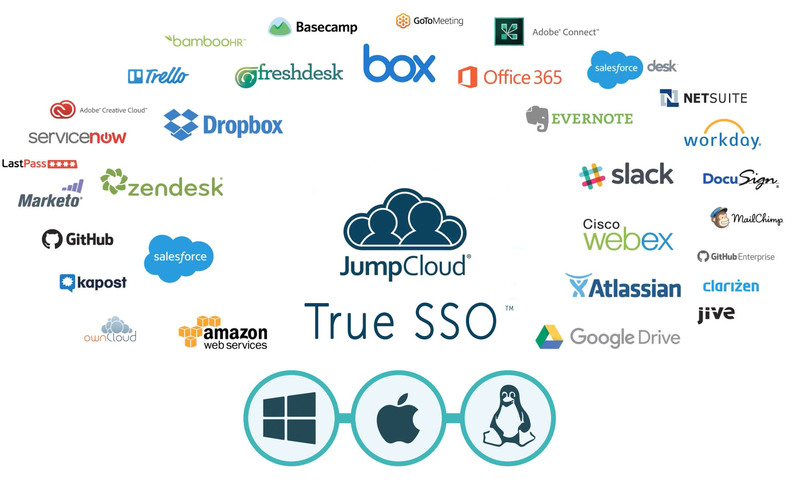 IT admins are searching for a modern, cloud forward True Single Sign-On™ platform. One that can connect user identities to virtually all of their IT resources regardless of platform protocol, provider, and location. MacOS, Linux, AWS, G Suite, and others should be as seamless to integrate as Windows, Azure, and Office 365. This independent approach to directory services is called Directory-as-a-Service® and is an integrated solution with a simple per-user charge. 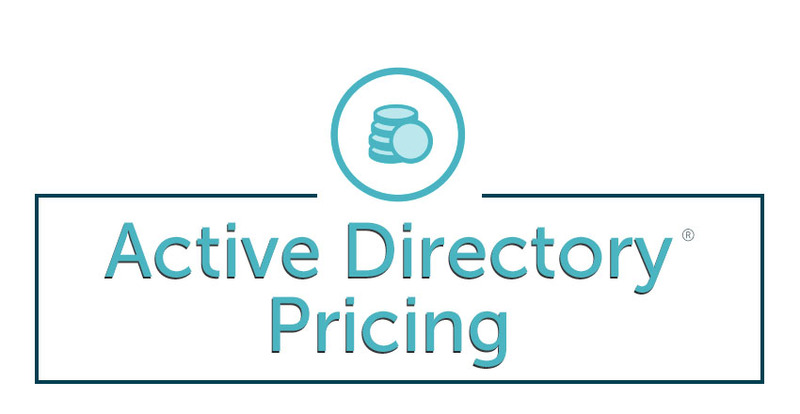 If you would like to learn more about Active Directory pricing and how you can replace the complications of AD with a simple, powerful platform called Directory-as-a-Service, drop us a note. 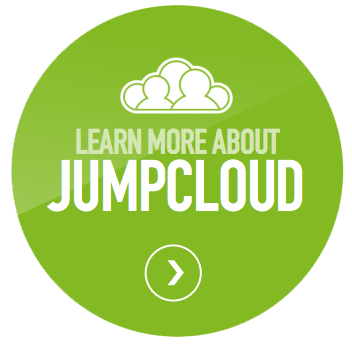 We’d be happy to share our AD ROI Calculator with you or to walk you through our IDaaS solution.